Online presents the best market place for most products. At Sygnet, we have enabled businesses to tap into this market by equipping them with their own e-Commerce websites and mobile apps. The digital stores we have built for our customers powered by our e-Commerce development services have helped them create new market verticals and generate millions of dollars in revenue. Our proficiency in e-Commerce website design and mobile app design stems from our blended team expertise in both user experience design and e-Commerce technologies. We understand that every business is unique and the business models that may work for one business may not work for another. 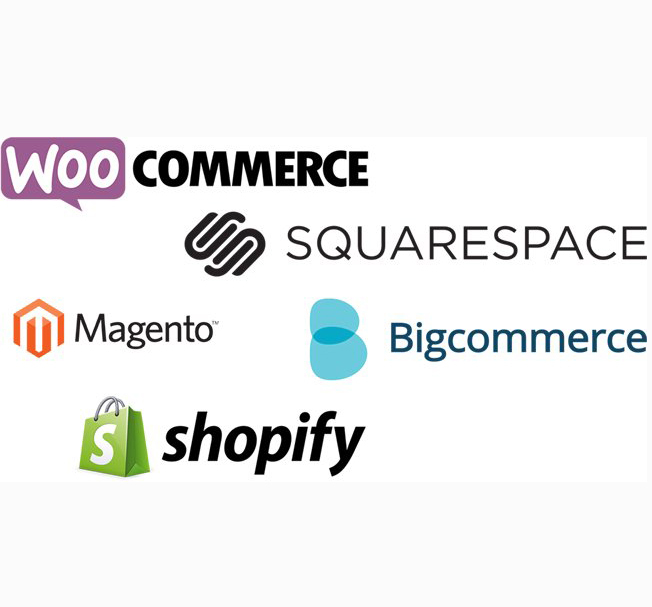 This is why our bespoke e-Commerce development services are delivered such that it is tailored to meet your business’ needs and is not a cookie-cutter one size fits all solution. Years of expertise in e-Commerce website development and mobile app development places us in a unique position to be your true design and technology partner as you look to launch your very own digital store with unique business models. Our e-Commerce development strategy has always been to maximize your ROI on an e-Commerce platform. Enable users to sign up and login with ease using their social accounts on Facebook, Twitter etc and ditch out necessity to sign up via default registration process. Convenience in signing in and signing up will improve your user enrollments. Multi-language Welcome visitors from all over the world with the convenience of shopping in the language native to them. Our 432+ language support prepares your e-Commerce store to connect with people from different linguistic backgrounds. Multi Currency Choose from 168 currencies to get them integrated into your e-Commerce store. Accept payments from customers across the globe and provide customers the convenience to pay in their preferred currency. Introduce a flavour of authenticity to all the products in your e-Commerce site through customer reviews and ratings. When a product receives good reviews & ratings, a trust factor is developed. Trust factor betters your brand name & accelerates conversions. 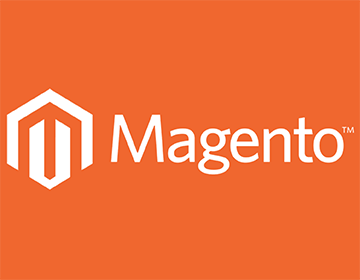 Magento enables you to have custom made URL’s for every page. So you can refine the URL’s to be user friendly and at the same time add keywords. 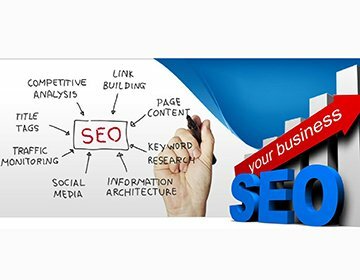 User friendly URL’s stay in customer's mind and by targeting keywords you can improve site rankings. 68% of customers still use emails to receive commercial information. So you can offer personalized services to your customers through automated newsletters and convey latest deals in your e-Commerce site. By this way you can expand your client base. You can manger customer related information from the admin panel. 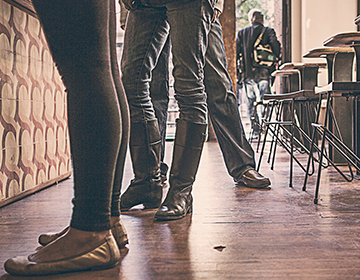 You can create a group for customers in the back end and add loyal customers to the group. During special occasions you can offer vouchers to a specified group. Presenting products in the form of categories makes your site tidy. You can add any number of categories to a product. Magento lets you add new categories and edit/delete the existing ones from the back end. You can also add any number of products to a category. Apart from e-Commerce website design, we deliver ready made themes that are not only appealing but also responsive. Hence users are sure to have an optimal viewing experience across all mobile devices such as smart phones, iPads and tablet devices. Responsive design plays a vital role in improving page rankings.